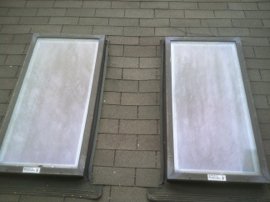 In addition to our patent gutter cleaning service, we provide other smaller services for homeowners of the metro Norcross area. 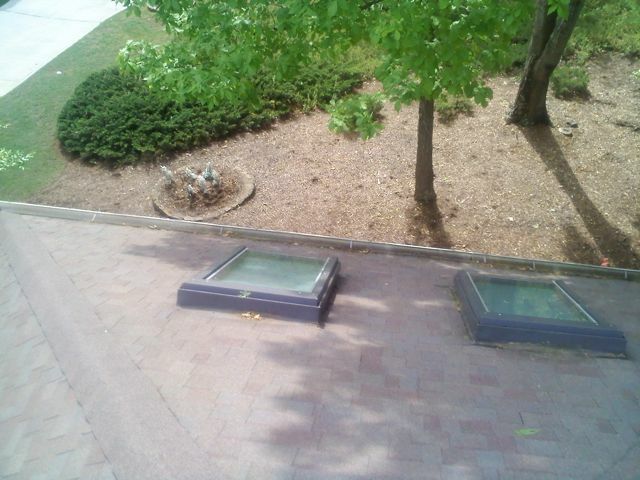 We can clean the outside of your skylights for less than what a window cleaning company would charge to get on the roof and clean them. 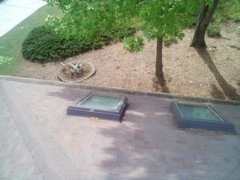 If a skylight has a leak, we can seal it too. 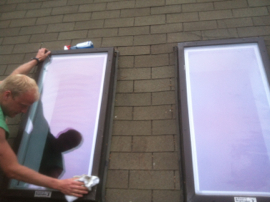 We change all exterior lights on your house. 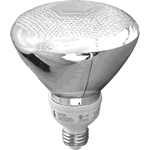 All bulbs we use are new, but we offer no guarantee on the longevity of the bulb. The bulbs we use come with a GE 4-Year Guarantee, printed on the box. 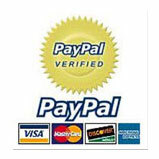 For specialty floodlights of unusual design or size, you will need to provide the bulb. Go green by installing rain barrels to the downspouts of your home. Rain barrels save money on your water bill and help conserve on fresh water resources. 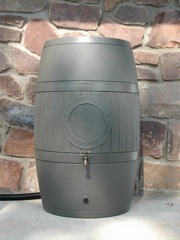 We can provide and install the barrel shown below, or install any barrel that you purchase of your own accord. The problem with having a dish and then switching service is you are left with a dish on your roof that does nothing but continue to put weight on screens making holes in your roof. 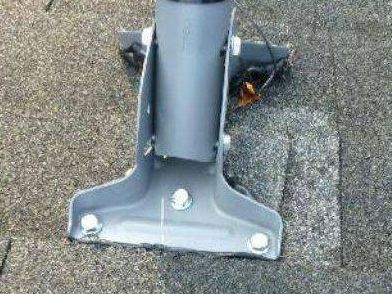 We can remove the old dish and replace the shingles underneath.